Waterproofing has helped the iPhone a lot. An iPhone user reportedly had her life saved after using her iPhone to call the coast guard after her ship capsized in rough waters. The woman, named Rachel Neal, was visiting Japan at the time, when she and her friends chartered a boat off the coast of Okinawa. When the group wound up in the water, concerned about their safety, Neal’s waterproof iPhone allowed her to call for help. They were rescued 90 minutes later. 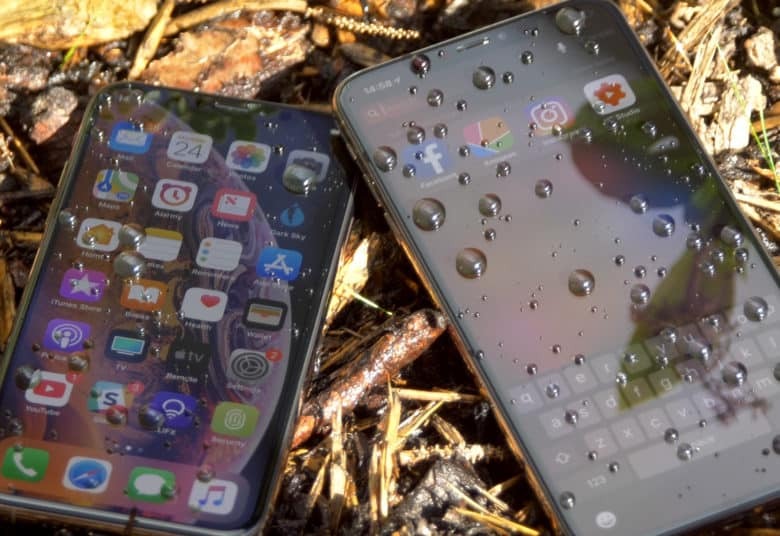 Adding water-resistant features has been something Apple has been working toward for the past several years. This has gradually gotten better over time. Rachel Neal has not mentioned which iPhone she was using. While the iPhone 7 through iPhone X had the IP67 rating, the new iPhone XS and XS Max both have the superior IP68 rating. (The iPhone XR has the previous IP67 rating.) The IP68 rating means that the iPhone XS and XS Max are rated for continuous immersion, against the temporary immersion rating of IP67. As impressive as this is, it’s not the only time that Apple devices have potentially saved lives as of late. The Apple Watch is most cited in this category, thanks to features such as its detection of unusual heart rates. That is likely to only increase now that the Apple Watch’s ECG feature has rolled out. Have you ever had a close call that your Apple device helped you get out of? Let us know in the comments below.